Courtesy of THE ASSOCIATES REALTY GROUP, SANDRA BAHENA. Honey stop the car!!! Look at this great one story home. 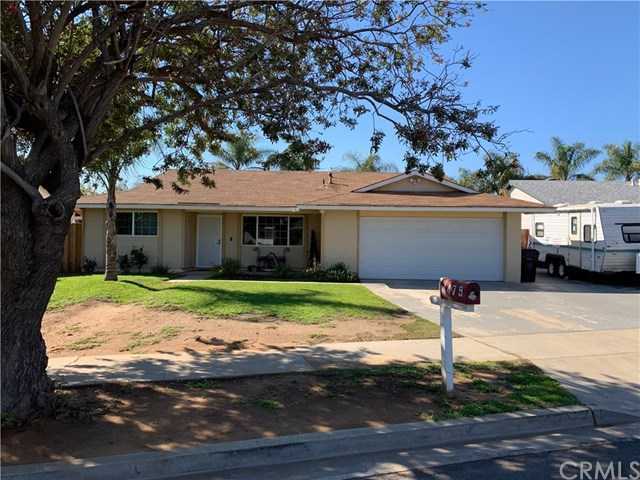 Listed in the great city of Jurupa Valley. Features 4 bedrooms and 2 full bathrooms. Located on a cul de sac street, and great size backyard for family gatherings. RV parking on the side. Close to schools, major shopping centers, and easy freeway access. Please, send me more information on this property: MLS# CV19031147 – $365,000 – 4479 Farley Drive, Jurupa Valley, CA 92509. I would like to schedule a private showing for this property: MLS# CV19031147 – $365,000 – 4479 Farley Drive, Jurupa Valley, CA 92509.